Should Google Penalize Sites That Auto-Play Video Ads? 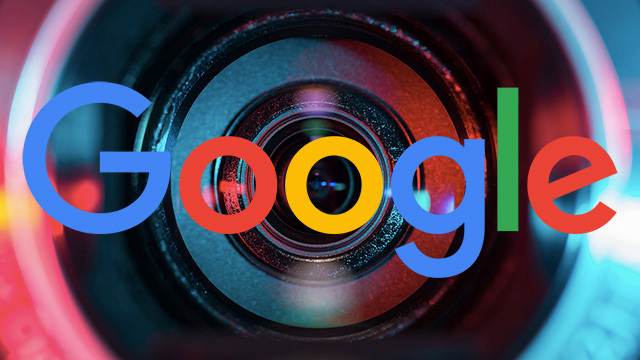 Home > Google News > Google SEO > Should Google Penalize Sites With Auto-Play Video Ads? Should Google Penalize Sites With Auto-Play Video Ads? As many of you know, I want Google to do a no date penalty but I doubt that will happen. Although, Google is asking if they should do a penalty for sites that have auto-play video advertisements. A webmaster asked Google's John Mueller if Google has such a penalty and he said no, but asked if they should. He added he dislikes auto-play videos on web sites as well. John said on Twitter "I don't like them either," referring to videos that autoplay. He said they do not have a penalty "at the moment" and then asked "should we?" Sure, why not - add a penalty Google. I love how Chrome has the mute tab icon feature. That is super useful also with this issue.